The best and biggest gift that I have received from Yoga is the equanimity that I feel in my day-to-day life especially in the midst of challenging times. I believe that it comes from cultivating MINDFULNESS and AWARENESS in our practice. 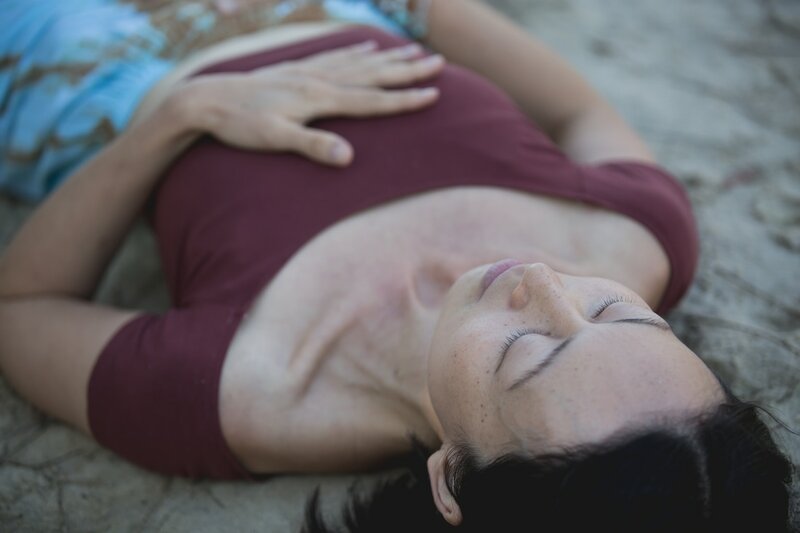 Always initiating the movement from the breath within, guided by and following the movement of the breath all the way to the fingertips and down to the earth through the soles of the feet...I feel Grounded, Strong, Energised, yet Soft, Calm, Relaxed and Rested at the end of every practice. Mala beads are a string of beads traditionally used for prayers and meditation. As all of my malas are made with a combination of wooden beads, seeds, and semi-precious stones that are selected specifically to suit your needs and energy, you can also just wear them as a healing amulet charm!